Dr. Garling attended The University of Texas Health Science Center San Antonio (UTHSCSA) School of Medicine where he was awarded The Roman Hlatky, M.D. Excellence in Neuroscientific Research Award by the UTHSCSA Department of Neurosurgery for exceptional work performed in basic neuroscience research. Upon graduation from medical school, Dr. Garling was awarded M.D. with Distinction in Research for his work on traumatic brain injury under the guidance of Drs. Lora T. Watts and Murat Digicaylioglu. 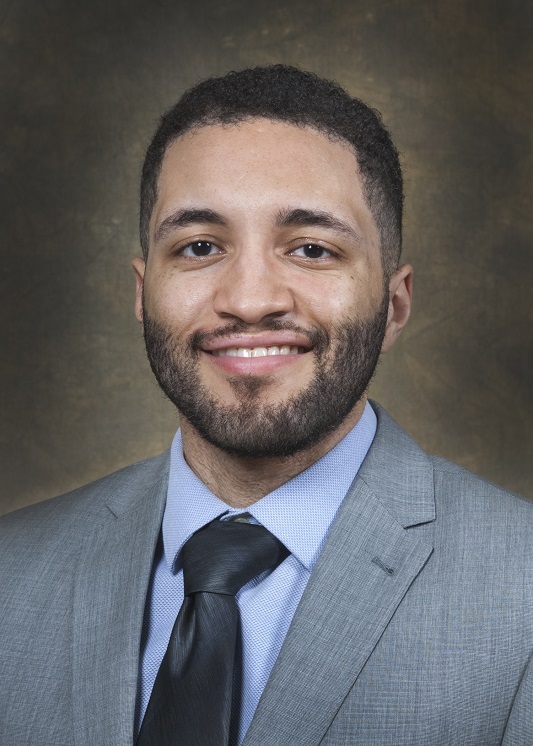 He studied the neuroprotective effects of progesterone and purinergic receptor stimulation on traumatic brain injury in a closed skull TBI mouse model. Khasawneh AH, Garling RJ, Harris CA. Cerebrospinal fluid circulation: What do we know and how do we know it? Brain Circ. 2018; 4:14-8. Liu T-L, Zahedi S, Garling RJ, Kralickk F, Harris CA, Cheng MM-C, editors. Prosthetic arachnoid granulations using 3D printing technology. Micro Electro Mechanical Systems (MEMS), 2017 IEEE 30th International Conference on; 2017: IEEE.